Ten years ago, if you asked someone what they knew of KTM the answer would almost certainly involve the company’s off-road bikes. Despite the Austrian firm building a formidable reputation in the dirt bike world, they were yet to break into ‘mainstream’ motorcycling as apart from a few quirky singles, they had nothing to offer those who wanted a large capacity bike. This all changed in 2003. KTM’s management decided that the future success of the company required them to develop a range of large capacity road bikes. This would involve a new engine and in conjunction with Rotax the 942cc LC8 V-twin motor was created. This engine allowed KTM to develop a fresh generation of motorcycles, each using the V-twin as a platform to build upon. 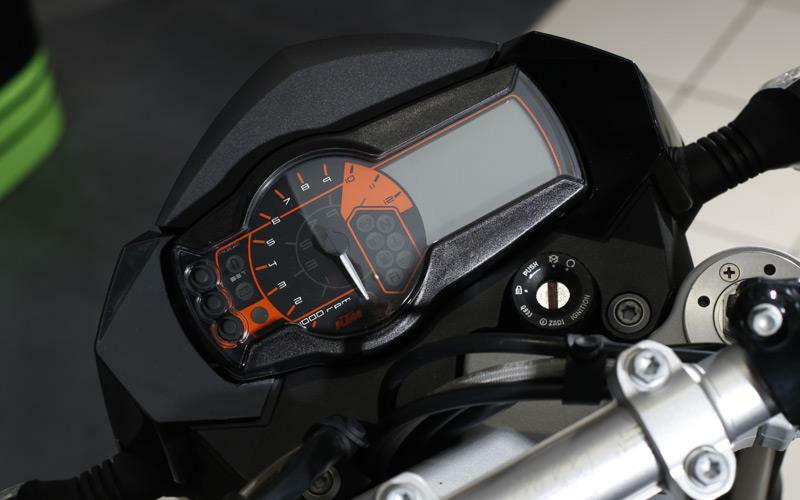 KTM was no longer just an off-road manufacturer and the success of its new range of big bikes fuelled the company’s rapid expansion. From selling 55,000 bikes in 2002, the majority of which were off-road, KTM have grown to a company that now produces 100,000 machines annually, nearly a quarter of which are road bikes. And it’s all thanks to the V-twin engine. 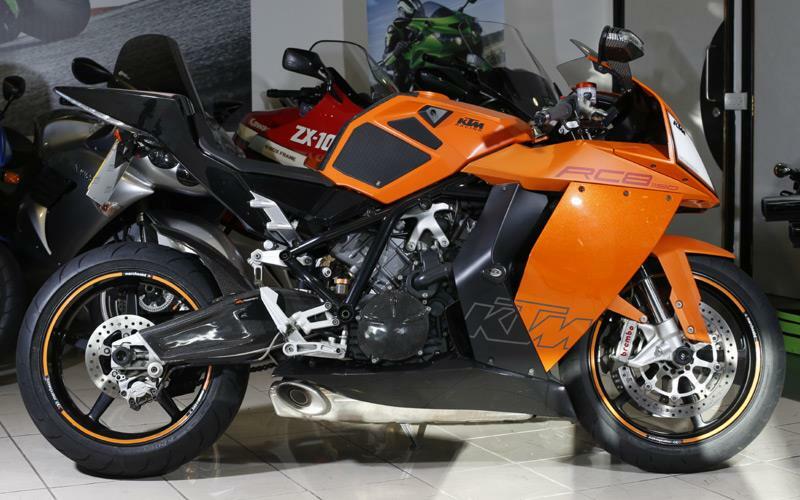 With the immanent arrival of the 1190 Adventure as well as the excitement surrounding the 1290 Super Duke R that will be launched late next year, now seems the perfect time to dip into the second hand market to celebrate KTM’s range of V-twins. Originally unveiled at the Tokyo Show in 2003 as a concept bike, KTM’s first superbike was eventually released in 2008. Styled by Gerard Kiska, the RC8 arrived so late in the V-twin game that it was no longer constrained by the 1000cc rules when it came to racing in WSB so KTM made it 1148cc. The 75-degree V-twin shares a few components with the LC8 engine however it was essentially a new motor. 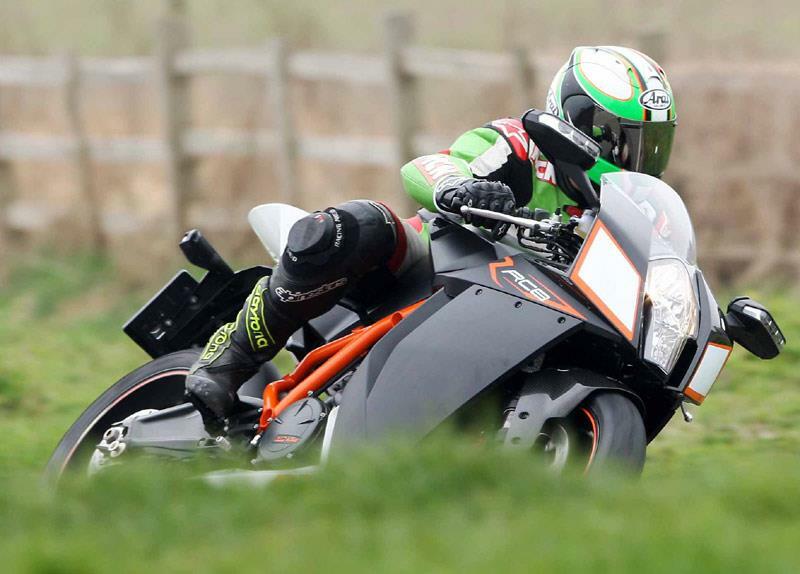 In 2009 the RC8 R was launched with an increased 1195cc capacity while 2011 saw a new twin spark head and more power. Although it has yet to race in WSB, the RC8 R has had a degree of track success and won the German IDM series last year. 2012 sees the RC8 R gain a slipper clutch and slight modifications. 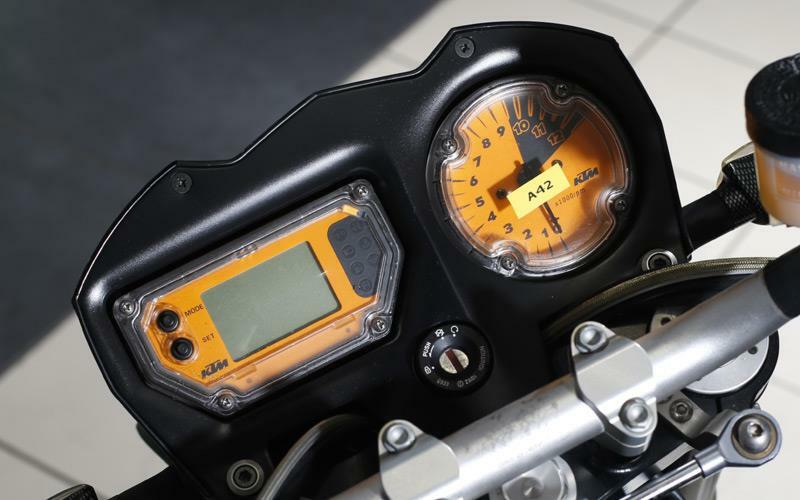 KTM are a firm known for its aggressive naked bikes and it wasn’t long after the launch of the company’s first large capacity road bike that a stripped down version arrived on the scene. 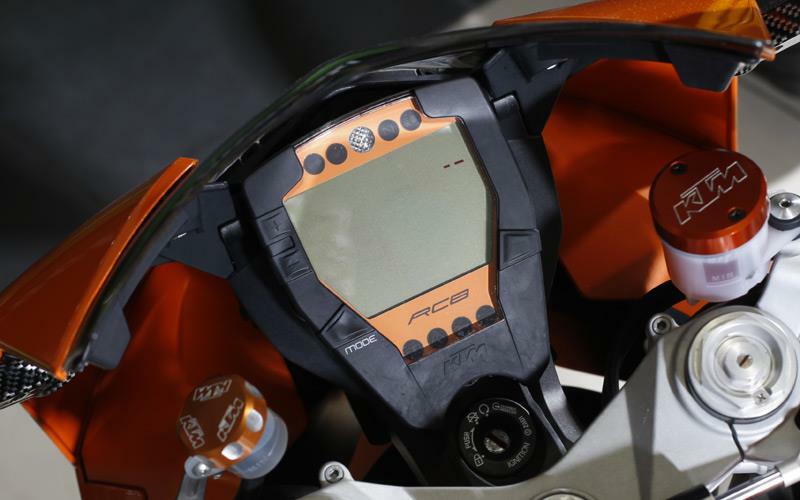 The Super Duke appeared kicking and screaming in 2005 using the 942cc carbed version of the LC8 motor. Mad, brash and always entertaining to ride the Duke was upgraded to 999cc with radial front calipers and fuel-injection alterations in 2007 and was also joined in the range by the Super Duke R. Using a chassis that was powder coated orange and given more aggressive steering geometry and altered suspension, the R also came with improved brakes and a steering damper but no performance enhancing engine changes. 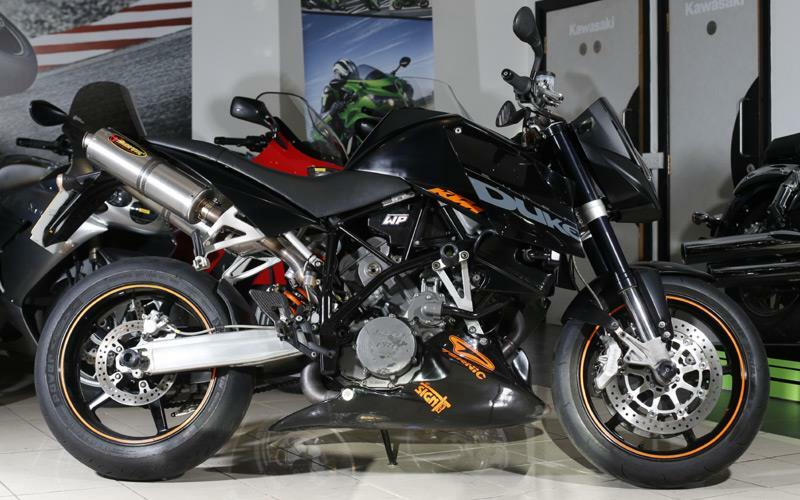 2009 saw the more powerful 118bhp engine introduced along with styling mods, a larger tank and the bike called Super Duke R with no base version. 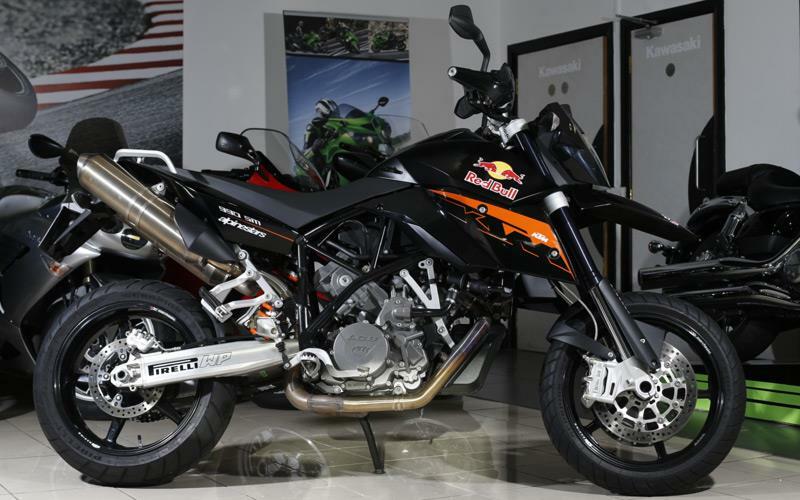 Part tourer, part barking supermoto, the SM broke new ground for KTM and proved one of the firm’s most popular bikes due to its surprisingly easy-going nature. Sharing the Adventure’s new 942cc carbed engine, the Supermoto brought a relaxed riding position and ‘big bike’ practicality to supermotos. A more aggressive ‘R’ version with an orange frame and upgraded chassis was also launched in 2005 before both bikes gained the 106bhp 990 fuel-injected LC8 motor in 2007 which was upgraded in 2009 to the 116bhp version. Spotting the fact that a lot of SM owners were using their bikes for touring, KTM launched the SMT variant in 2009 that came with a front fairing, screen and pannier mounts before ABS was added in 2011. The standard Supermoto 990 was dropped from the range in 2010. With such a strong off-road heritage it wasn’t surprising that KTM’s first large capacity road bike would be a big trailie. Using its brand new 942cc LC8 V-twin, the Adventure initially ran carbs and came in standard and ‘S’ version with the ‘S’ more off-road orientated thanks to long travel suspension and a stratospheric 920mm seat height. 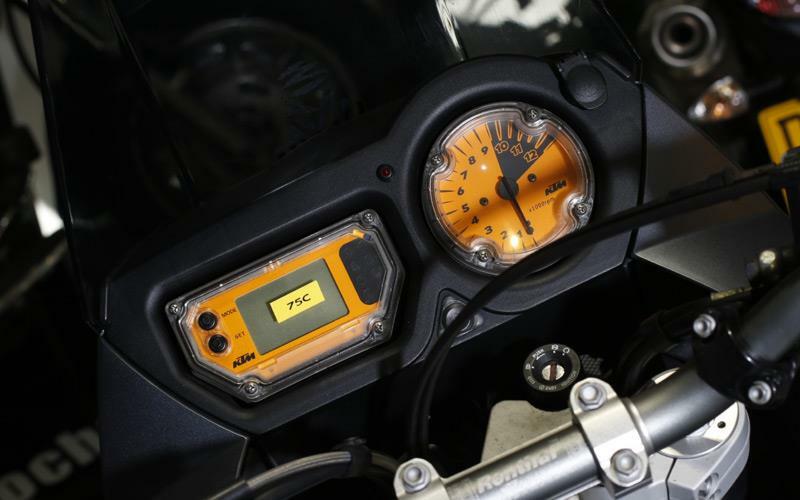 Like the Super Duke, the Adventure models gained the 990 fuel-injected engine in 2007 before being refined in 2009 with slight engine tweaks increasing power. The ‘S’ was re-branded the Adventure R in 2009 with a more powerful 116bhp motor and longer travel suspension. The standard Adventure gained the more powerful engine in 2011. 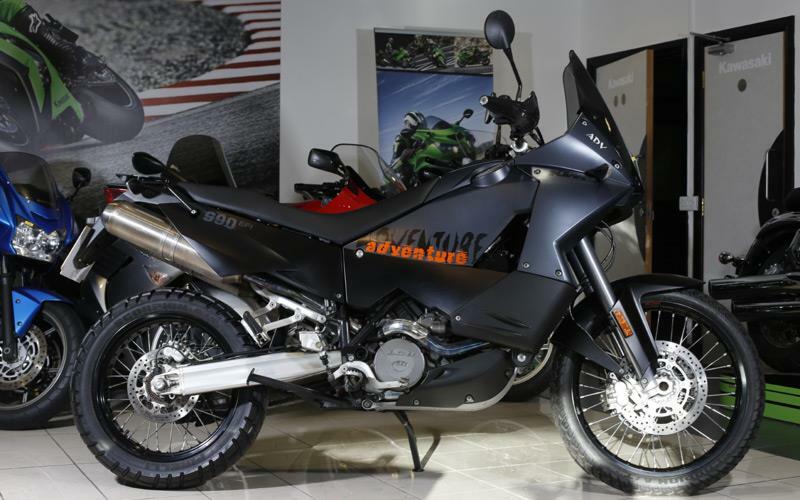 The new 1190 Adventure will replace the 990s in 2013.